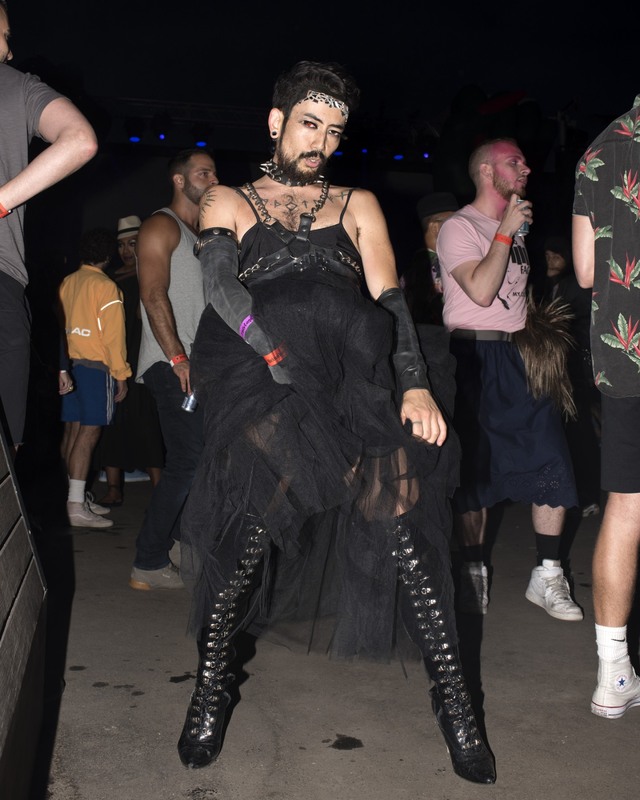 Rainbow everything, bold eyes, platforms of life, and lots of straps stole the show at LadyFag’s inaugural queer music festival. 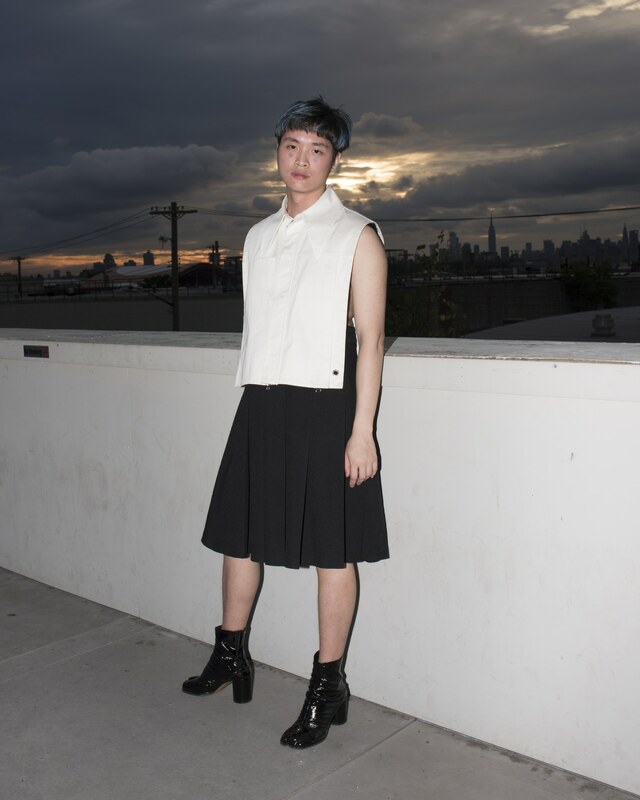 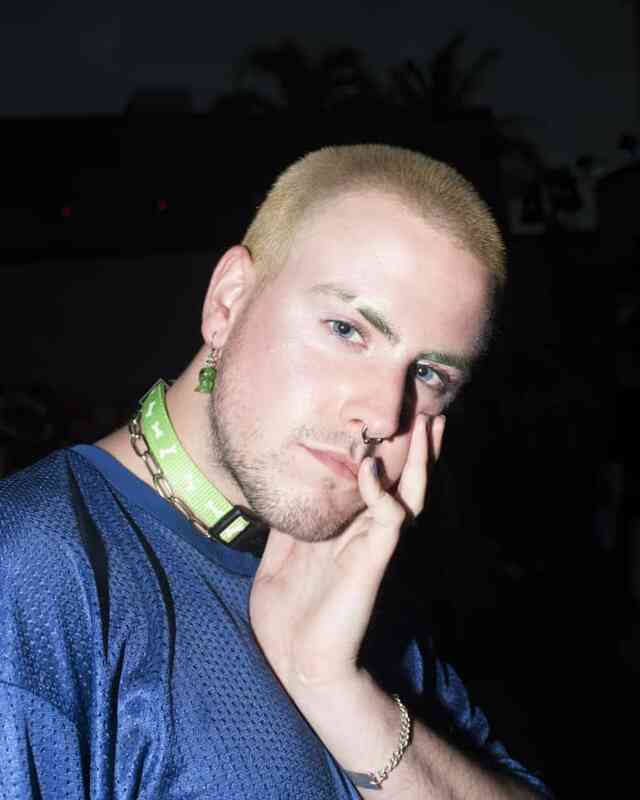 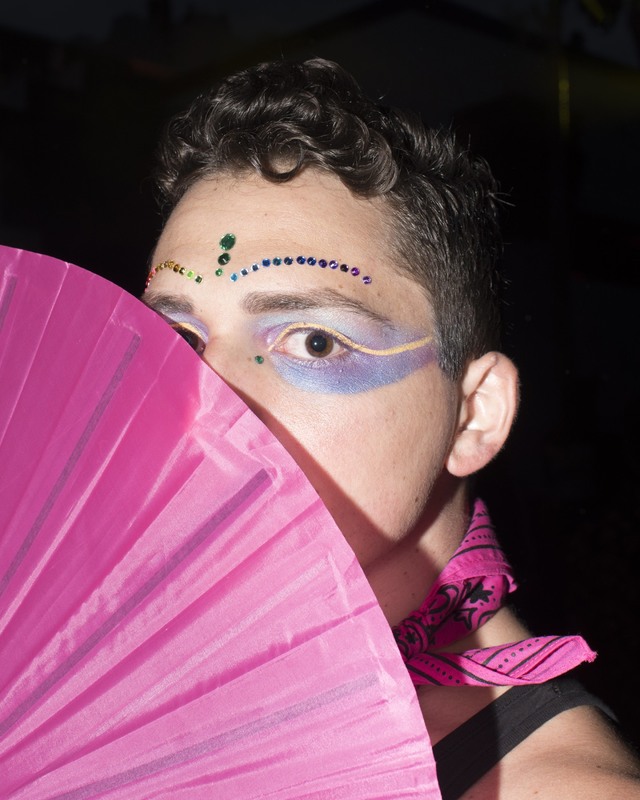 Last Friday, NYC nightlife fixture LadyFag launched LadyLand, her first-ever queer music festival. 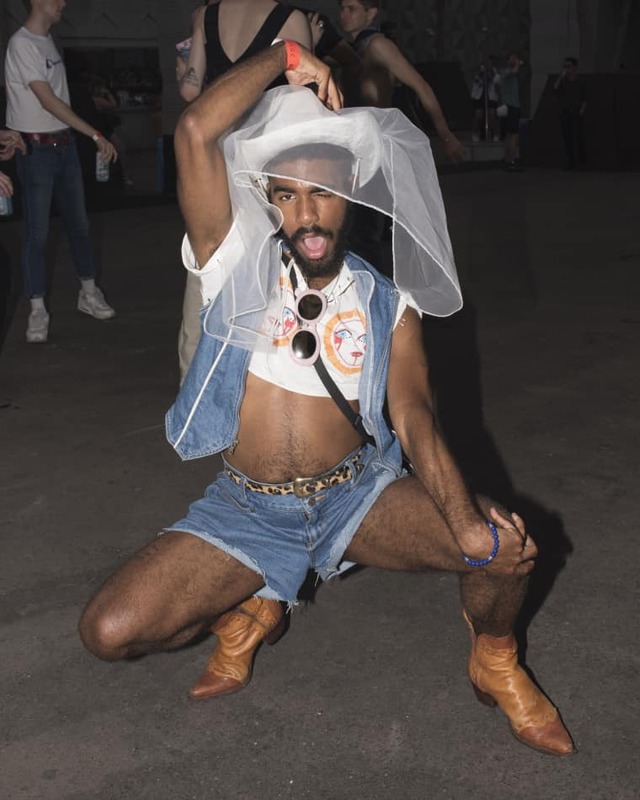 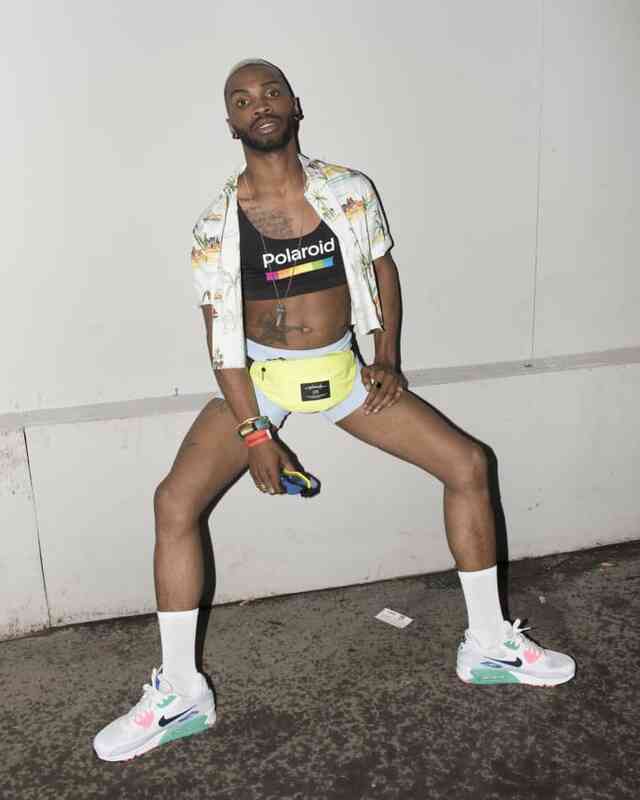 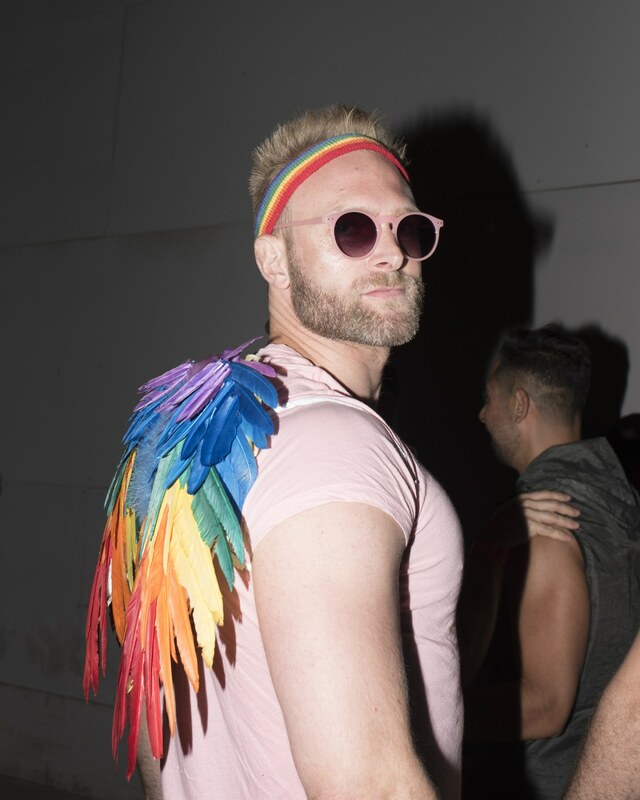 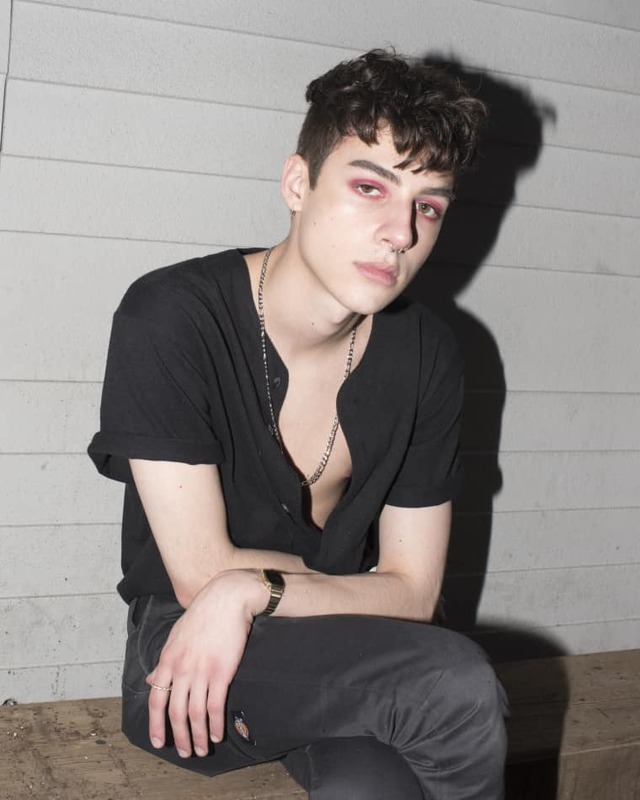 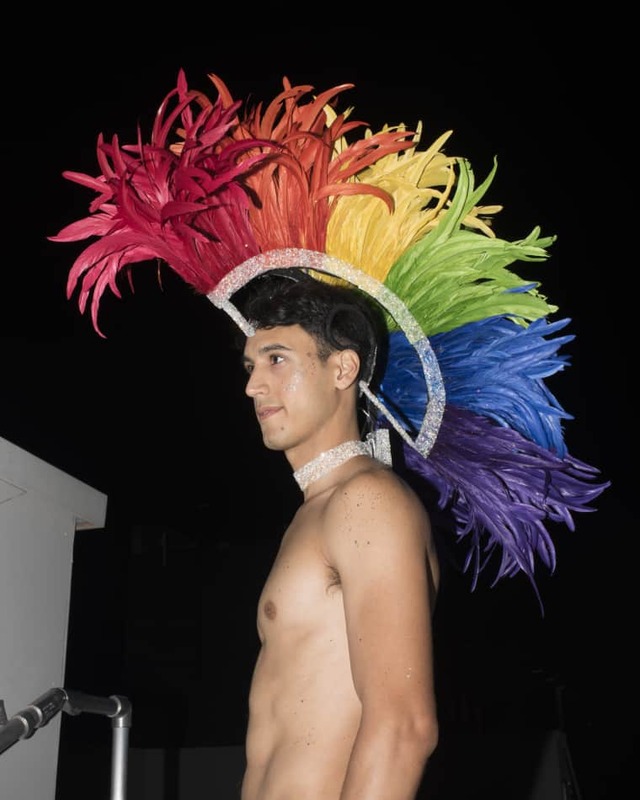 The all-night event, which took place in Brooklyn and featured performances from the likes of SOPHIE, Total Freedom, SSION, and Ian Isiah, was a cute kick off to this weekend’s Pride festivities in New York City. 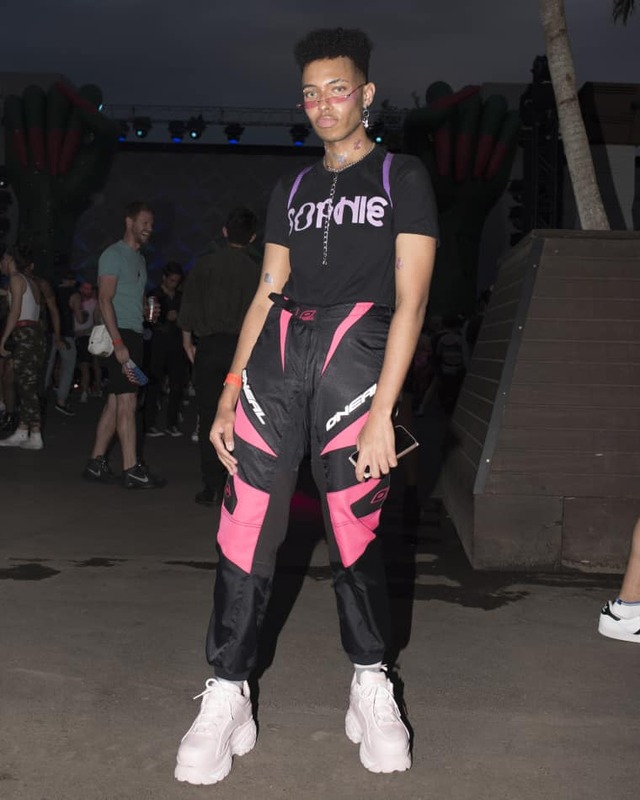 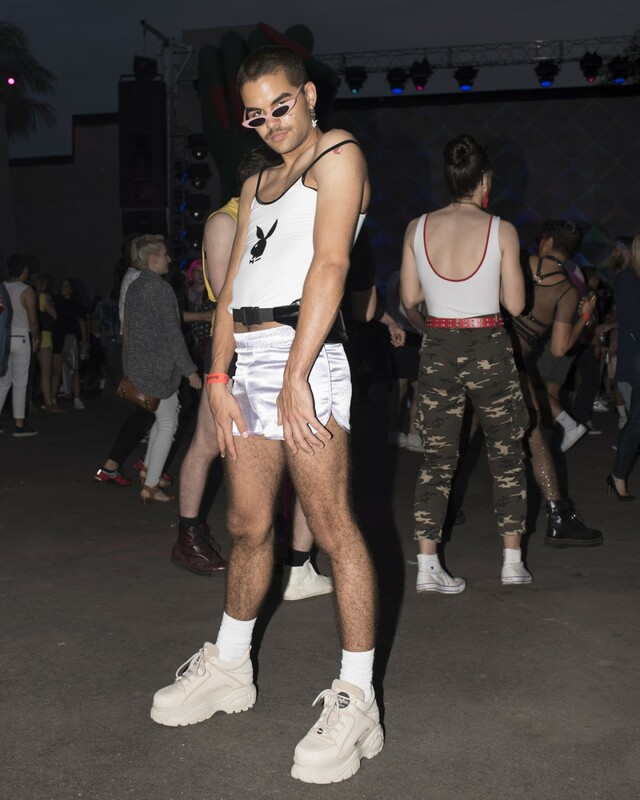 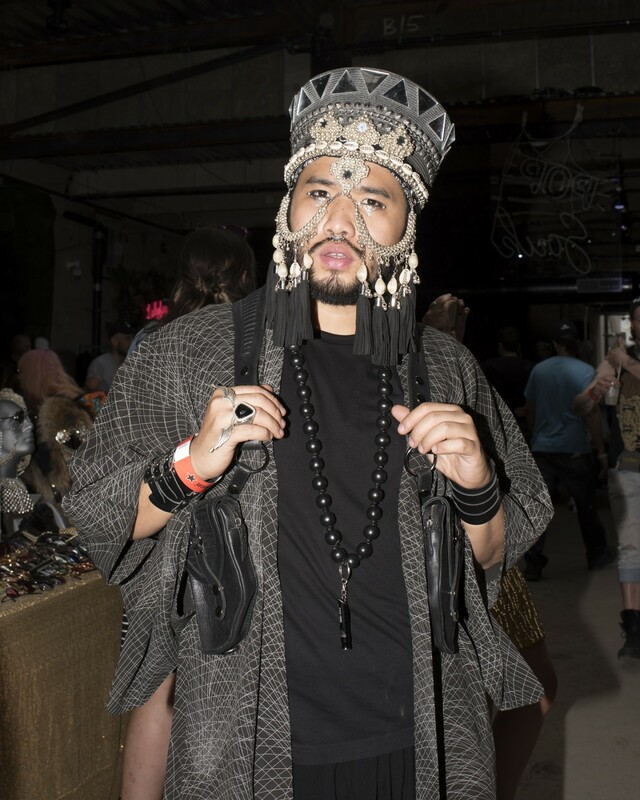 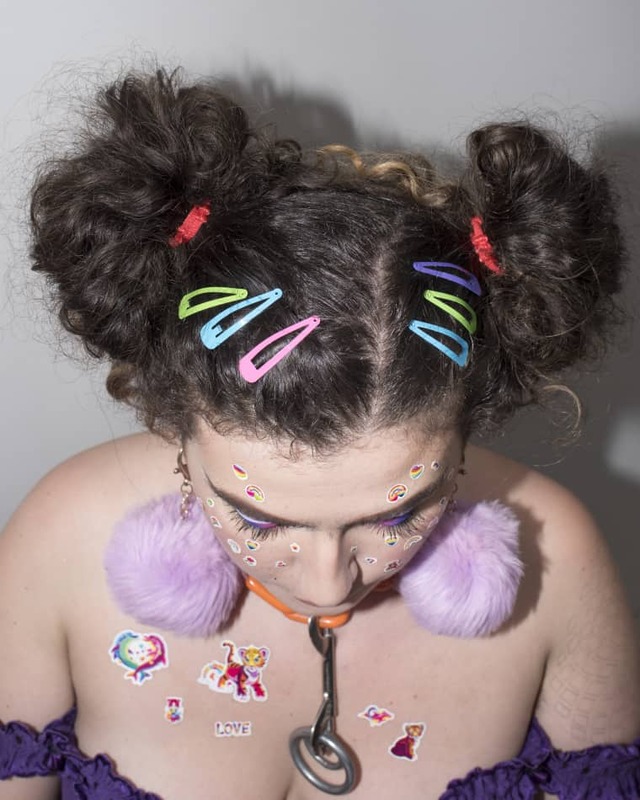 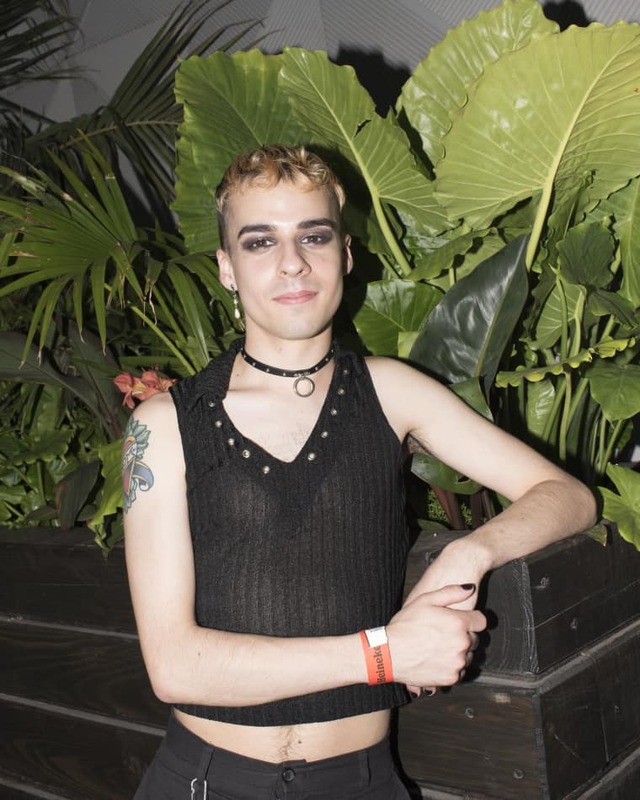 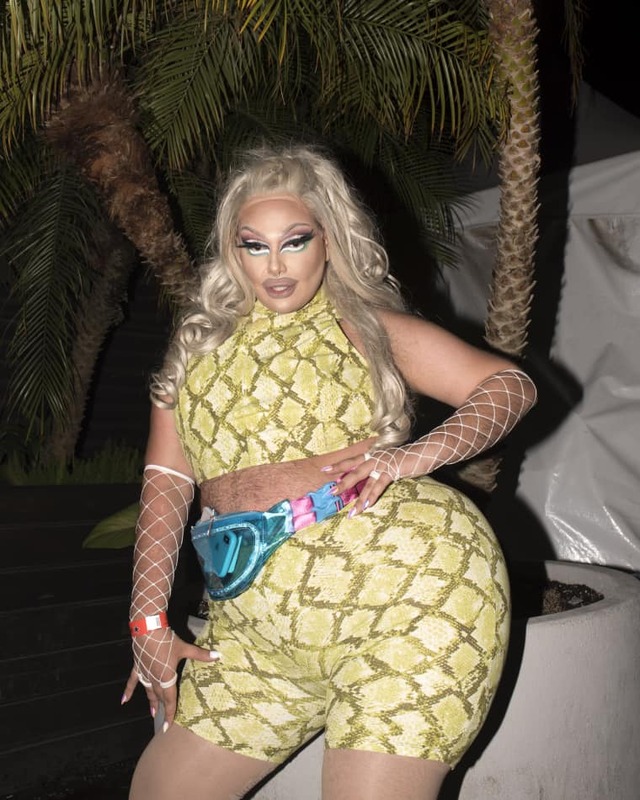 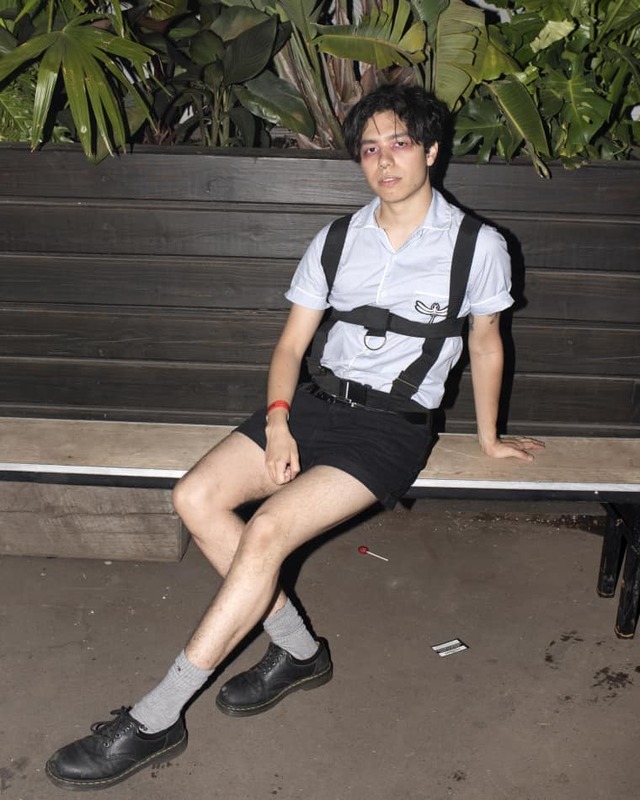 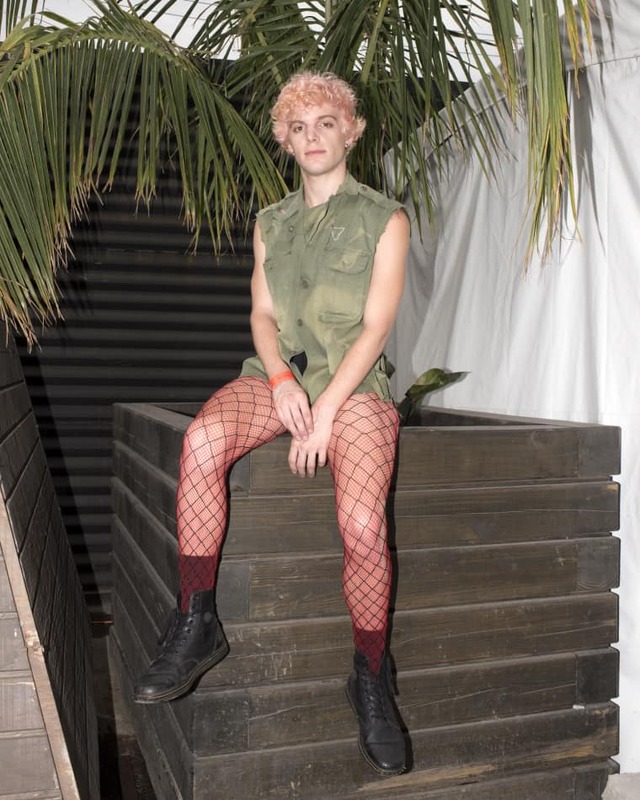 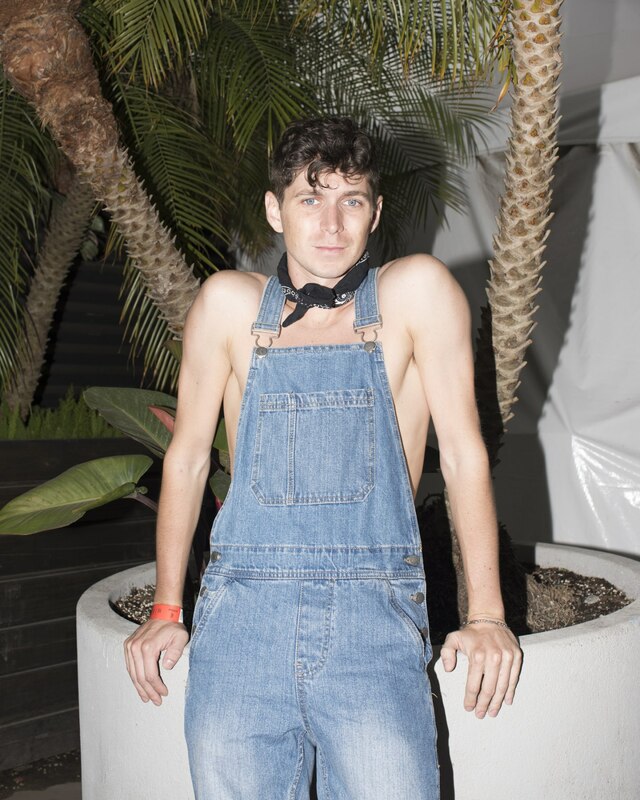 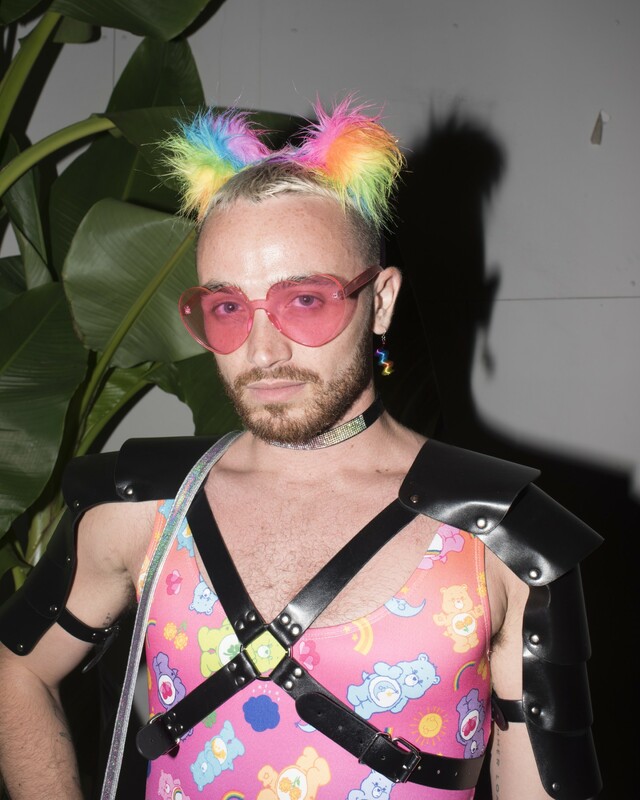 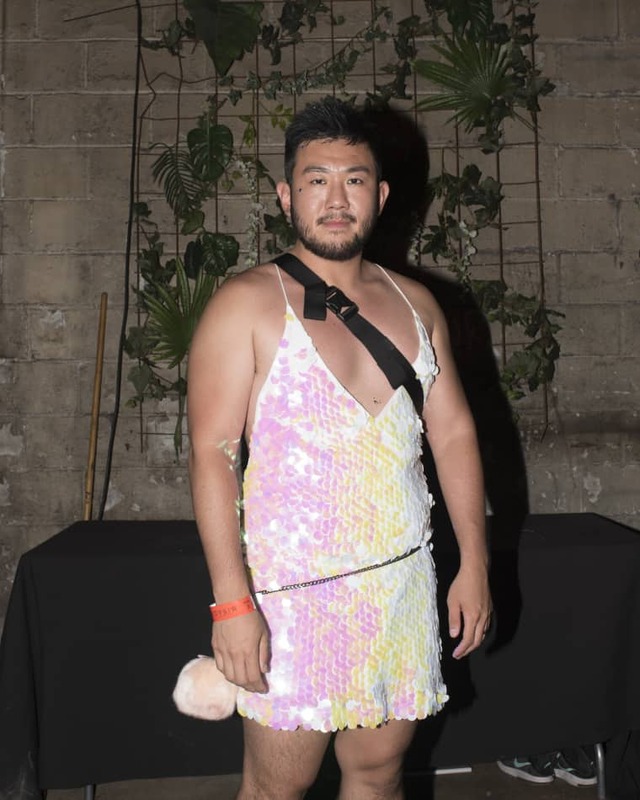 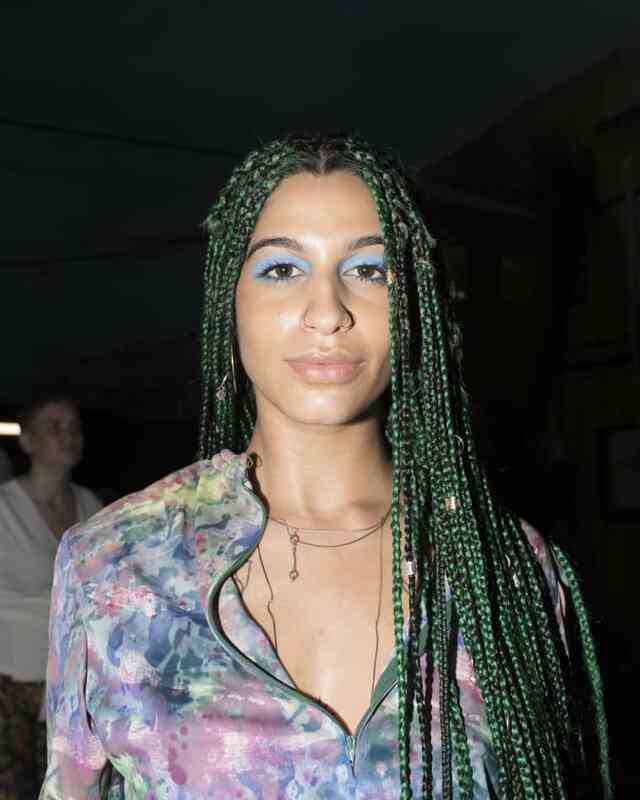 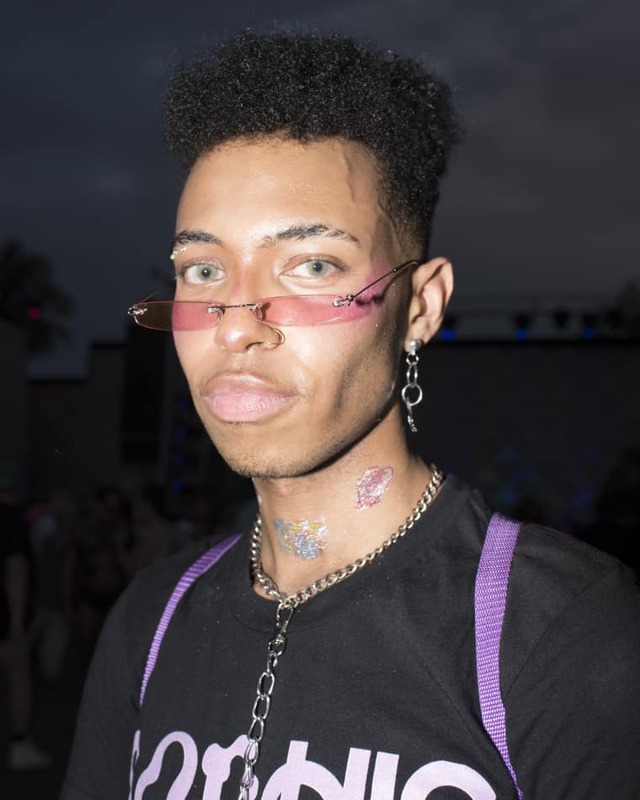 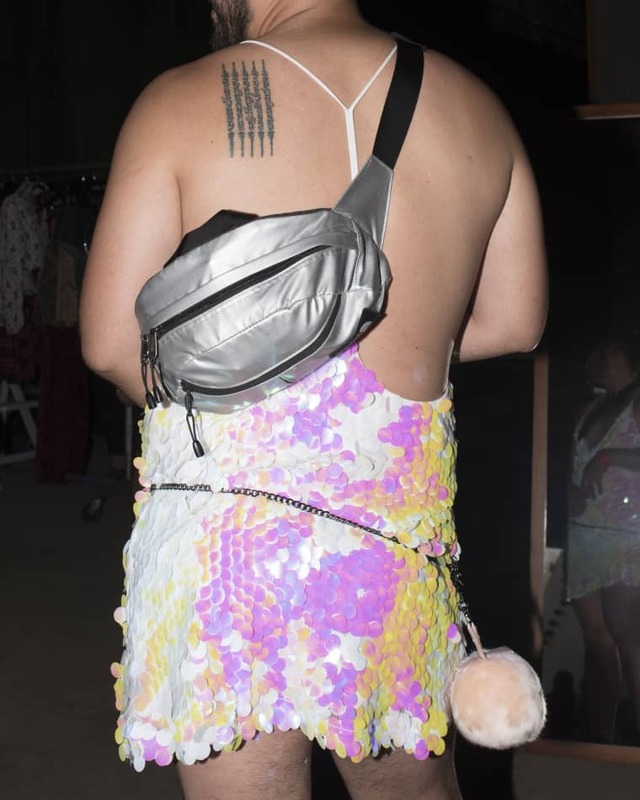 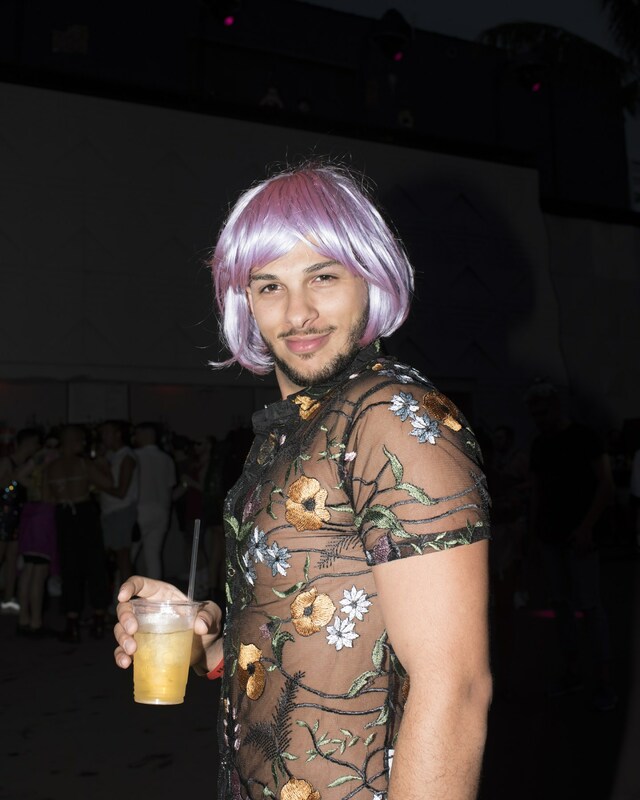 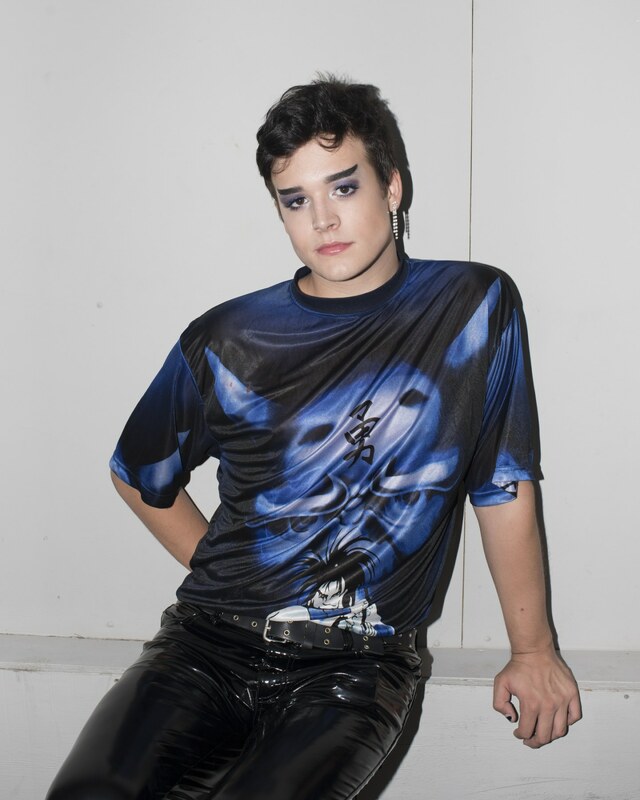 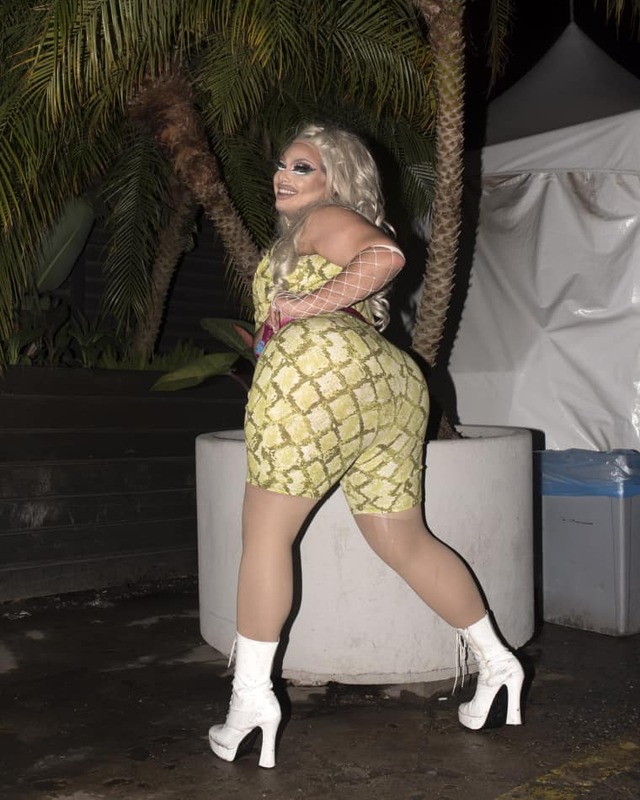 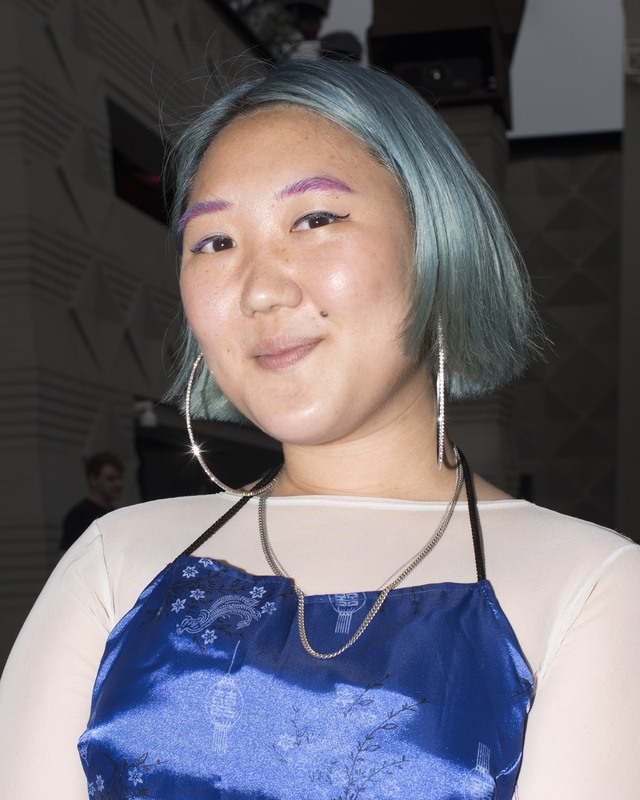 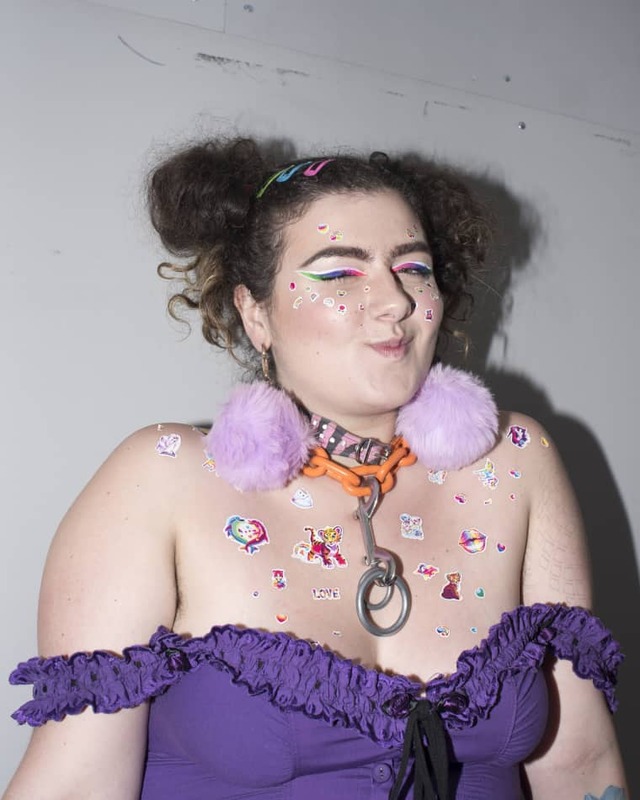 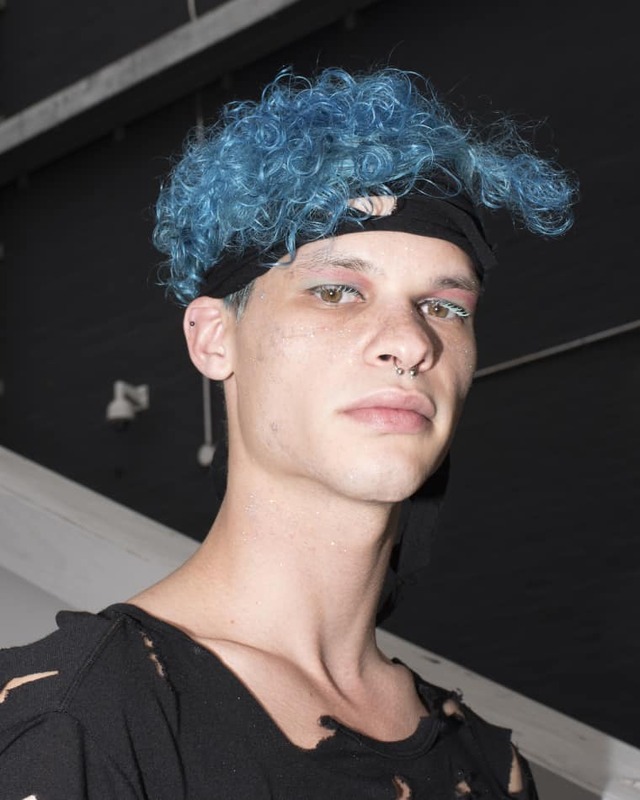 Outfits that stood out at LadyLand included hot shorts and platform shoes, iridescent dresses and shirts, the hottest strappy-leather-mesh getups, and bold eye makeup that could be spotted from miles away. 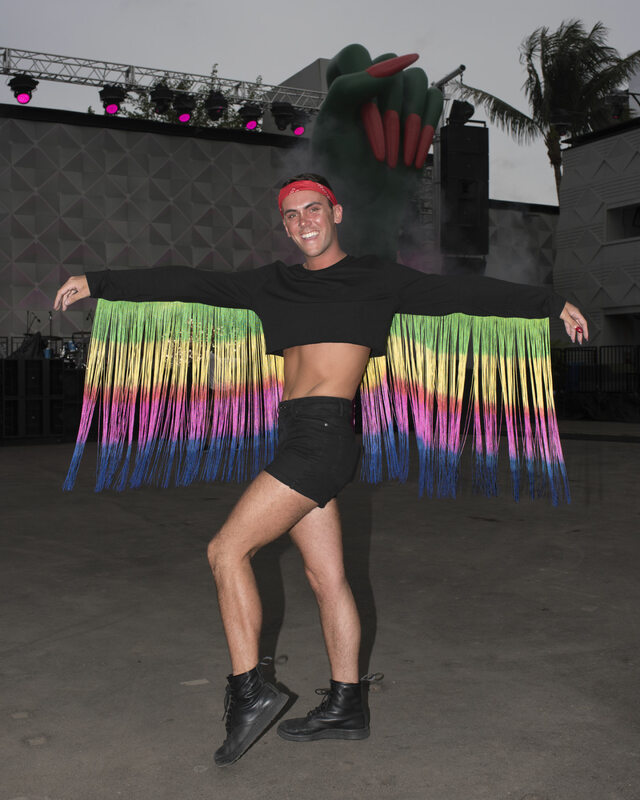 Also prominent were the infinite ways you could sport a rainbow — an allover dye job, a petite tutu, even free flowing fringes that hung from your sleeves and billowed majestically in the breeze. 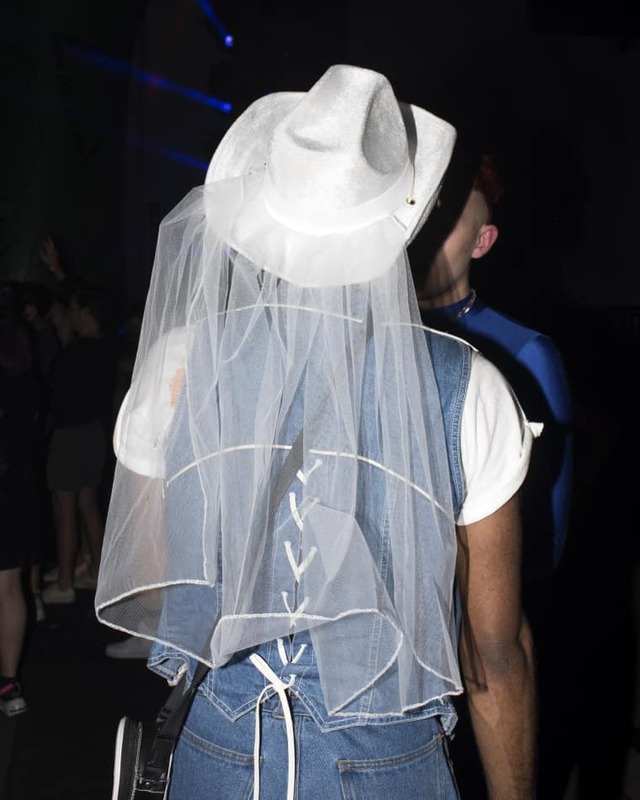 When reviewing these photos for a final edit (an insane task in itself because literally everyone looked incredible), all I wanted to do was congratulate each person on a freaking fantastic outfit. 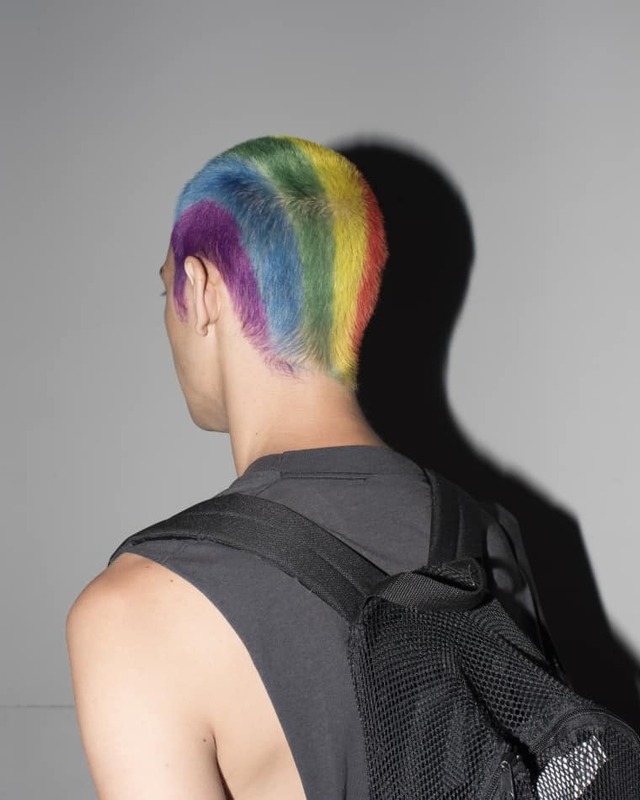 #HappyPride!! 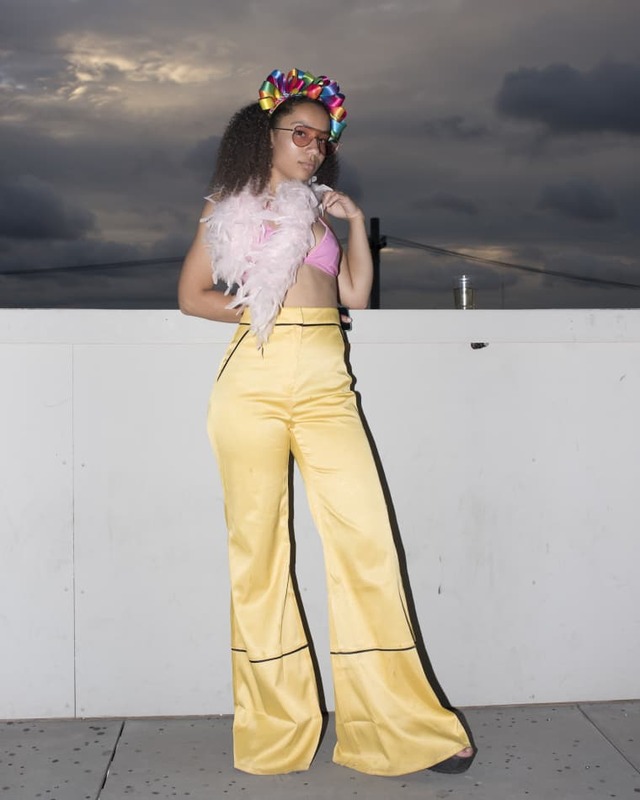 Take a look at some of our favorite looks below, and learn more about LadyLand here.